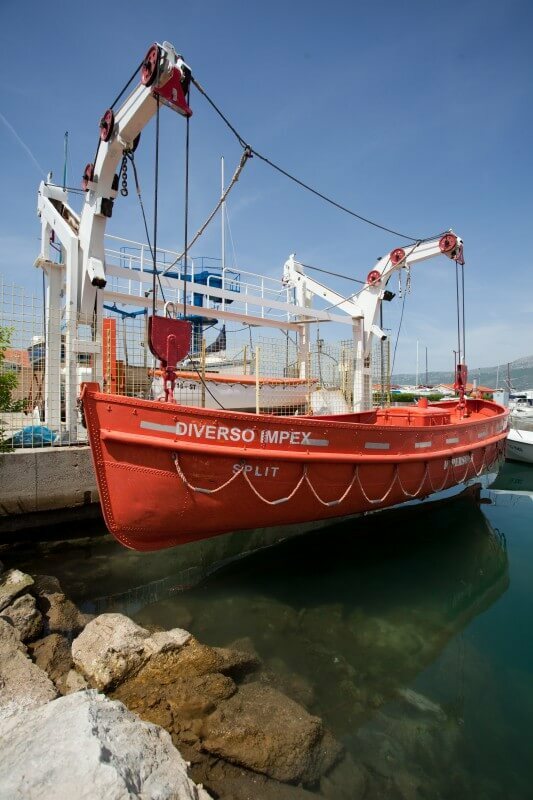 Maritime training and crewing center DIVERSO IMPEX LLC is among the first companies that started with the professional training of seafarers in Croatia. Seafarers Training takes place on the cutting-edge teaching and simulation equipment (Ship’s Bridge Simulator Polaris, Arpa Radar, electronic maps, ship simulator, ROC, fire polygon, lifeboat, …), all with the participation of highly skilled and professional teachers with years of experience in the maritime industry. Diverso Impex LLC in Split is among the first maritime universities in Croatia certified by ISO quality system. 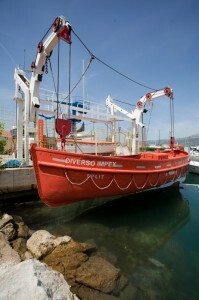 Besides all that Diverso Impex LLC is the founder of KLIPER – institutions for the education of human resources in the maritime industry and the direction of the Maritime Sailors and Marine Engineering Technician for sailors and offers a comprehensive education and training in Croatian or English. Maritime education and training of seafarers on the Croatian coast has a very long tradition, starting from the 1557th when in school law of the Dubrovnik Republic prescribed practice for young men who want to devote maritime, through private schools in the 17 and 18 century, the nautical school opened in Rijeka 1774th year, the beginning of the development of higher maritime education after World War II, and a system of marine secondary schools. Since 1998. when Croatia signed a treaty STCW-95 (Standards of Training, Certification and Watchkeeping), one of the first we started with the professional training of seafarers on Croatian territory, and today we have over 30 franchises in the training program by the STCW-95 standard, approved by the Ministry of Maritime Affairs, Transport and Infrastructure. Croatian sailors were always, thanks to their abilities and demonstrated knowledge were greatly appreciated and sought after on the ships of all flags of the world. Quality of Croatian sailors lately is even more obvious, since the human factor is the most important link in the chain that leads to the safety of navigation and prevention of pollution of the marine environment. The fact that over 80% of all incidents and accidents at sea are caused by human error, only once again underlines the importance of maritime administrations efforts worldwide to reduce those risks. The importance of training of seafarers was confirmed in numerous occasions at international level and of course it is very important to high-quality education and professional sailors, especially as the criteria are much higher today than they were before. DIVERSO IMPEX will help you with updates and changes of certificates, and all those who wish to sail to the sea, DIVERSO IMPEX will help with professional training and consulting which guarantees many years of experience. DIVERSO team is composed of a row of highly skilled and experienced seafarers, allowing you to get at reasonable prices in a simple manner and modern education classroom for over thirty occupations per STCW-95 standards and many other things that are necessary but not yet recommended by STCW-95, since only a qualified and knowledgeable sailor for any interest on the boat, you can sail the seven seas of the world, given that the International Maritime organization (IMO) has the authority to verify whether and to what extent the international legal regulations are implemented in practice. Therefore, do not waste your precious time visiting numerous offices, but when you choose the bread crust with seven, come for expert advice of experienced sailors who stand behind a miles and miles and learn from them, because only experienced sailors can also help you to become proficient sailor, come to DIVERSO IMPEX. to ISO standards in order to ensure the best service possible to our clients here at Diverso Impex. All our courses are certified by Croatian Register of Shipping and Bureau Veritas. In today’s times of economic crisis it is essential to know how your business partner is doing and if you could count on him at any given time. 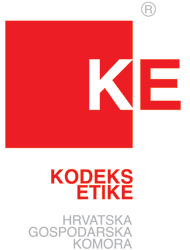 Diverso Impex has been included in the inner circle of excellent businesses in Croatia. 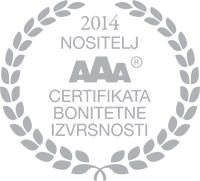 We are happy to boast the highest credit rating excellence AAA. The basic premise of calculating prudential excellence is data collected from publicly available official registries such as the FINA, Sudreg, the CNB and CBS, which are processed according to international Bisnode methodology. Protected and internationally recognized certification is awarded by Bisnode Group, a leading European agency for the analysis of business information. As a signatory of the Code of Business Ethics of the Croatian Chamber of Commerce, we accept the obligation to act in accordance with the principles of responsibility, integrity, efficiency, transparency, quality, acting in good faith and respecting fair business practices towards business partners, business and social environment, and its own employees. 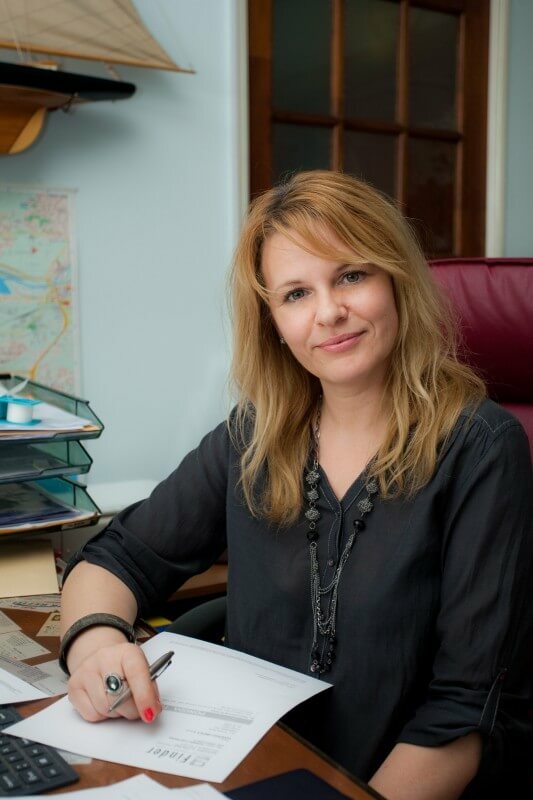 In simple terms – what you can expect from us, is a fair business relationship, friendly communication and honest effort to make your business with us is as enjoyable as possible. One of the basic principles of our business is that as a community we operate exemplary in our environment. We have launched a number of aid initiatives in order to give its contribution to the community in which we live and work. Maritime courses in Zagreb are organized in cooperation with our partners – Education Group Zrinski.